Microsoft remains fully committed to its gaming business and it also has plans to improve gaming on Windows 10 PCs. According to reports, the successor to Xbox One X has been codenamed ‘Anaconda’ and there is a lesser powered console which is codenamed ‘Lockhart’. 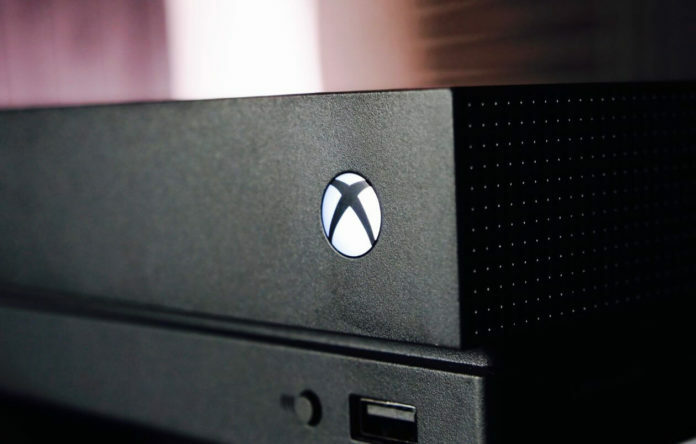 On the software side of things, the consoles are rumoured to support ‘GameCore‘ which could be a part of Windows Core OS to benefit both consoles and PCs. GameCore is could allow the game developers to use Xbox services on both PC and Xbox. The speculation is that GameCore will pave the future of playing the same game on both Windows and Xbox. While all these details are based on rumours, the recent findings suggest that Microsoft is indeed looking for ways to make this possible. Earlier this month, Microsoft rolled out Insider Preview Build 18334 to test new gaming technology on Windows 10 and the company also asked users to try State of Decay for a limited time. The details on the new gaming technology are scarce and it’s not known exactly how it will make improve the experience. The recent findings have revealed what the future holds for gaming on Windows. The enthusiasts have been able to dig around to find out clues which appear to be associated with GameCore. If you attempt to install State of Decay in Windows 10 19H1 preview builds, it downloads bits from XboxLive servers instead of the Microsoft Store server. According to watchers, this would mean that Microsoft is porting Xbox features to the Windows 10 PCs and the company will eventually dump the entire Xbox one installaing in Windows. The bits of the game also revealed that installer of the game is using the .xvc file format which was introduced for Xbox One games in 2013. In addition to this finding, a new app published in the Microsoft Store contains interesting tidbits. Called ‘Gaming Service’, the app installs two drivers – XVD Disk Driver (Microsoft Gaming Filesystem Driver) and Gaming Filter (Microsoft Gaming Install Filter Driver) on PC. “This is related to the gaming stuff tested in recent insider builds, could also related to GameCore stuff, which maybe bring Xbox games to PC,” Walking Cat noted on Twitter. “Or maybe it means studios can publish a single binary package and target Xbox + PC at same time,” Walking Cat added. Walking Cat also noted that this could be related to GameCore as such references have also popped up in the app. According to Brad Sams, Microsoft is trying to fill the gap between the Xbox platform and PC. In near future, the developers will be able to target the Microsoft Store games for both PC and Xbox at the same time. 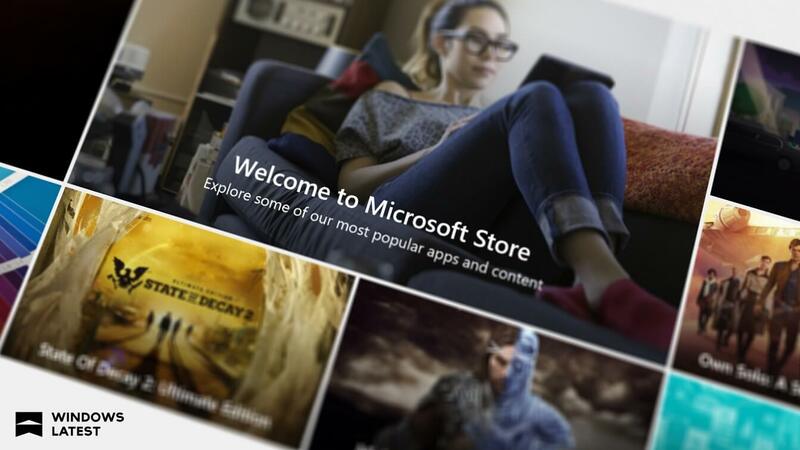 It is worth noting that GameCore is also supposed to bring Xbox and the Microsoft Store experience closer together. The existing gaming department of Windows Store for PC will be rebuilt on new games infrastructure which is being used by Xbox.While the future Xbox games should be able to run on PC and console, it’s not known whether the existing games will be ported to PC or not. We’ll have to wait for a while to know when this comes to fruition.